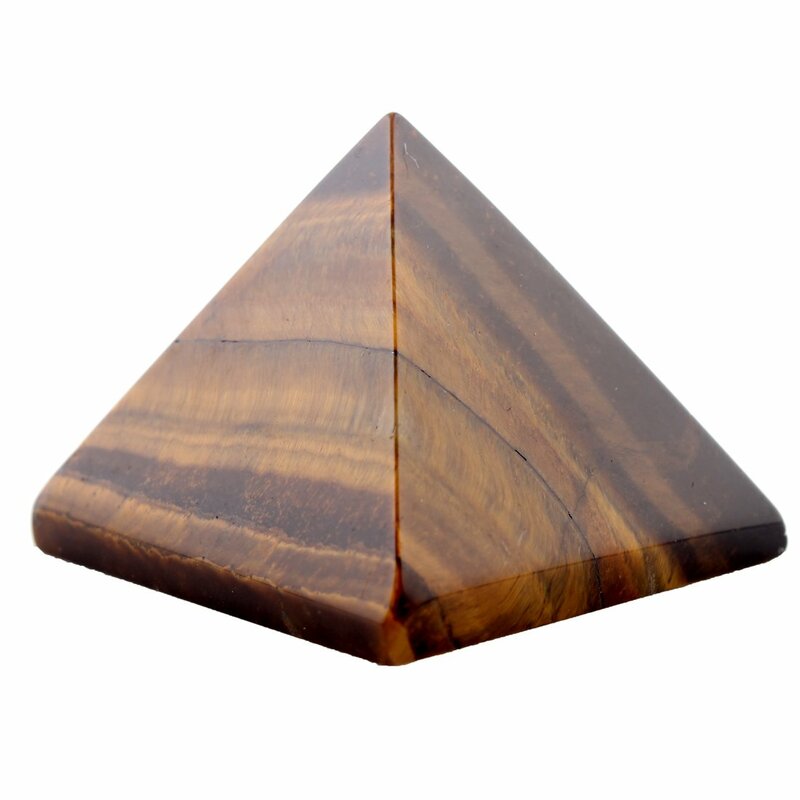 Sages say meditation crystals function as potent tools to heighten one’s reflection. Choose one with healing attributes or energies. These properties must be in line with the person’s objectives in meditating. 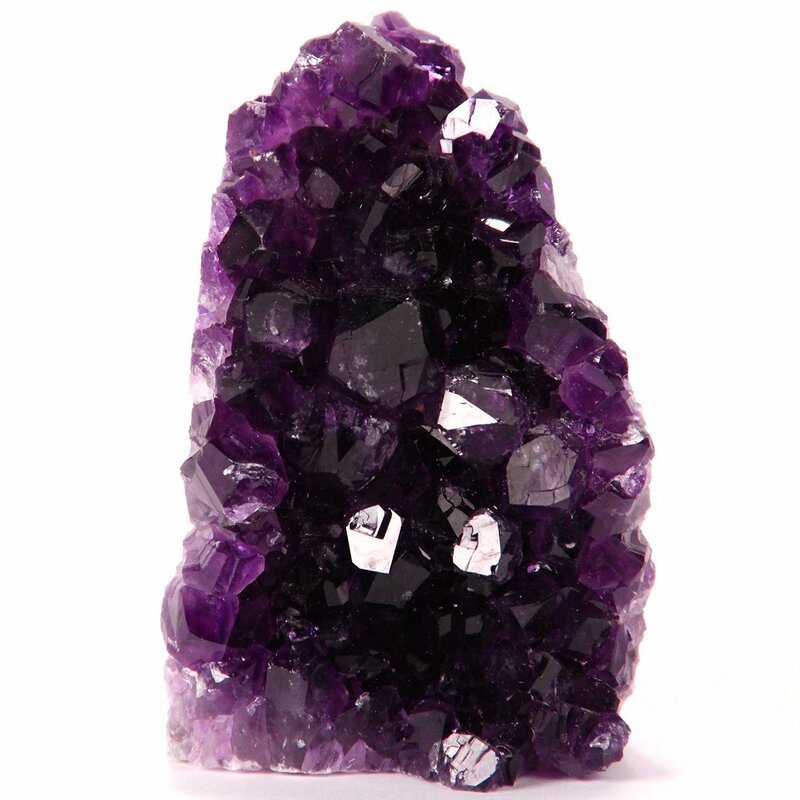 Formulation of intentions and meditating with crystals every morning produces positive outcomes. You become more motivated to restore your energy and achieve targets. 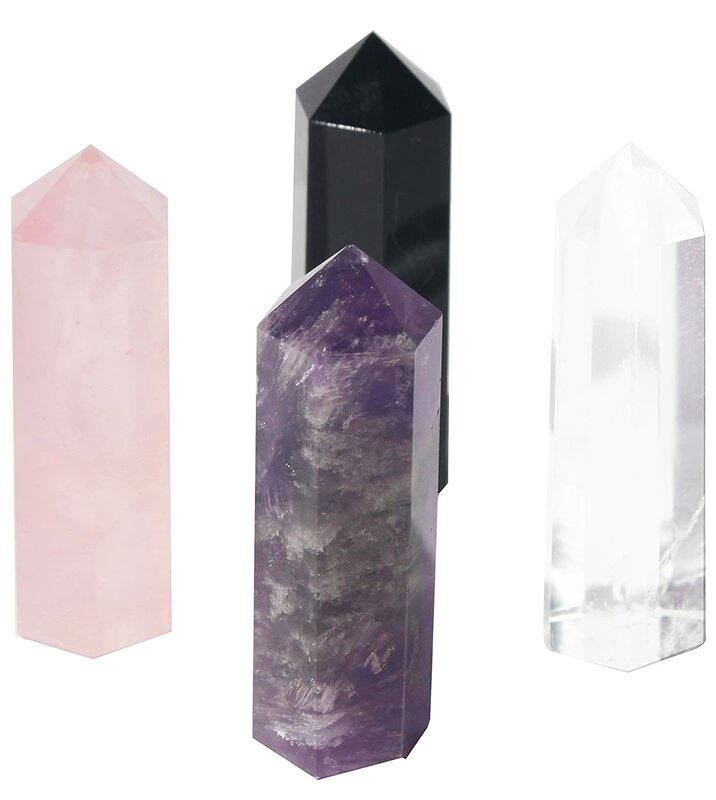 Rest the crystals or stones on your body. The process lets the healing properties stimulate covered parts. 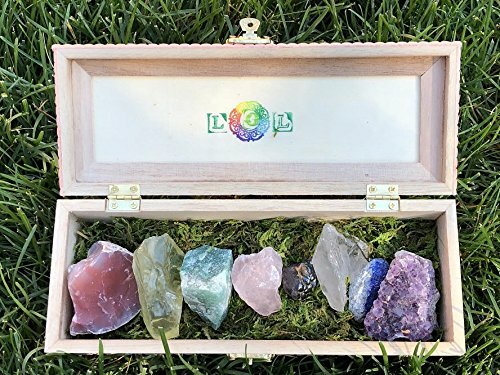 This is like making a crystal layout to enhance meditation and chakra healing. 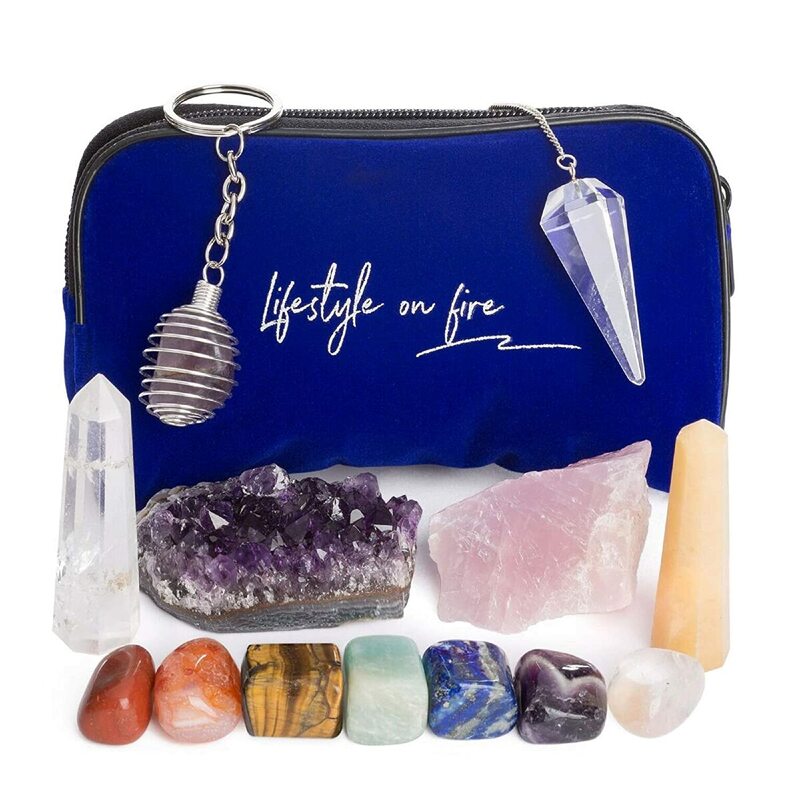 Chakra refers to the core of spiritual power in the human body. Determine the center that requires immediate cure. 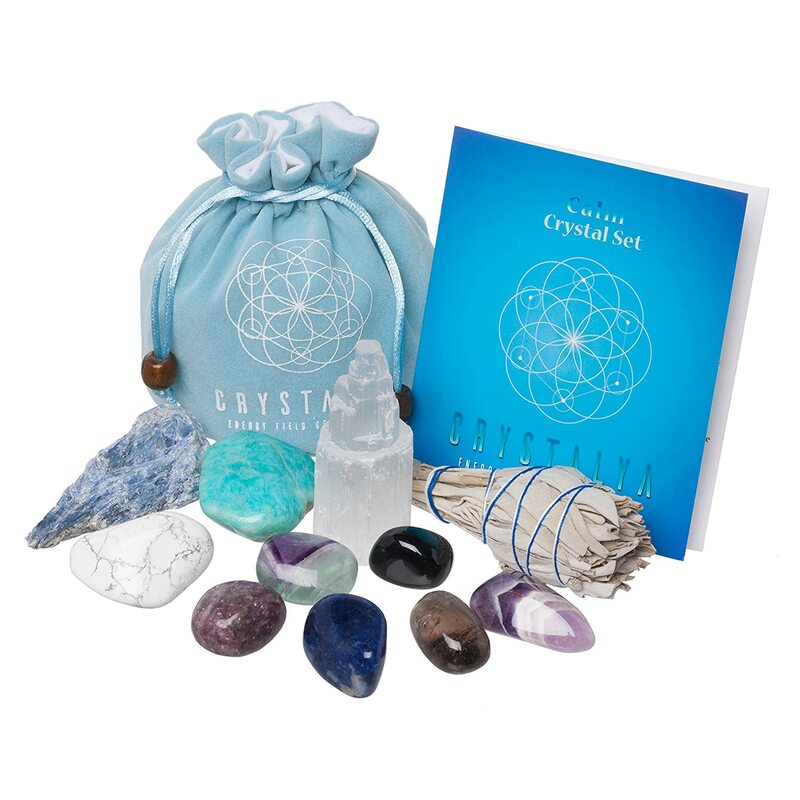 Try to meditate using crystal grids after figuring out the chakra. 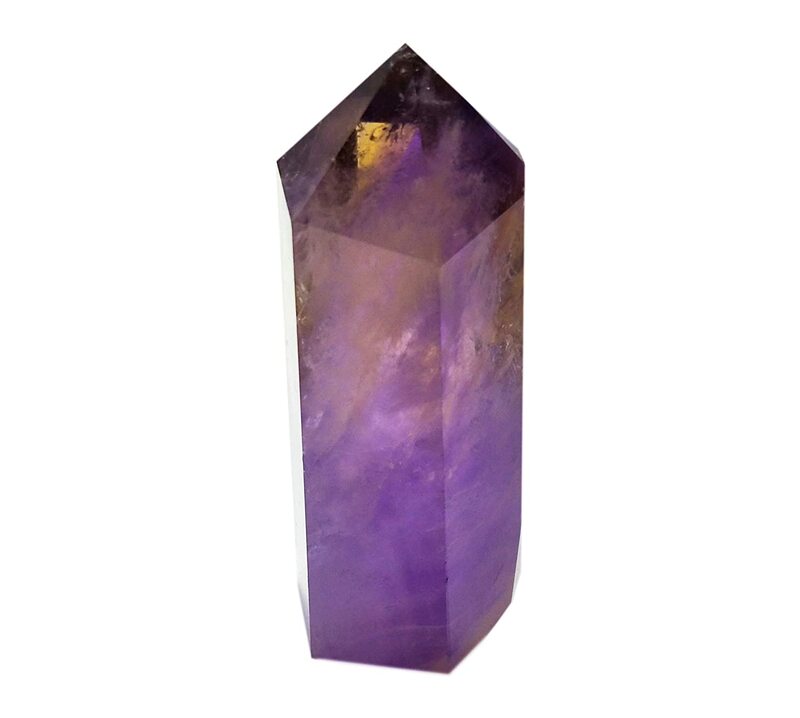 Quartz – You can program this crystal with contemplative intentions. It helps clear the mind making a person more focused. 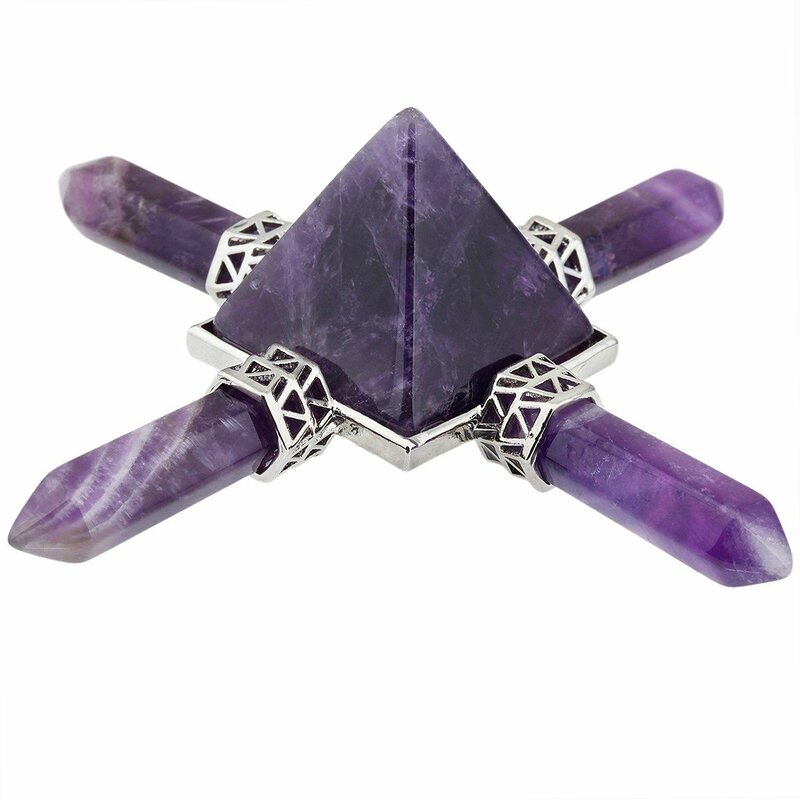 Quartz can boost other stones’ energies making them suitable for reflection. 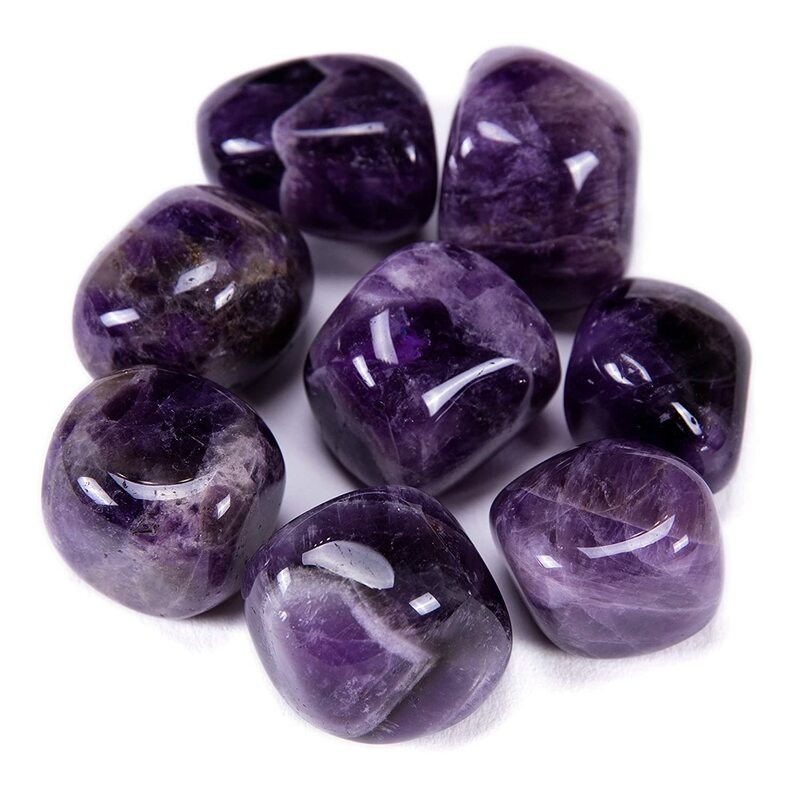 Amethyst with Okenite – The unique combination channels higher levels of awareness. 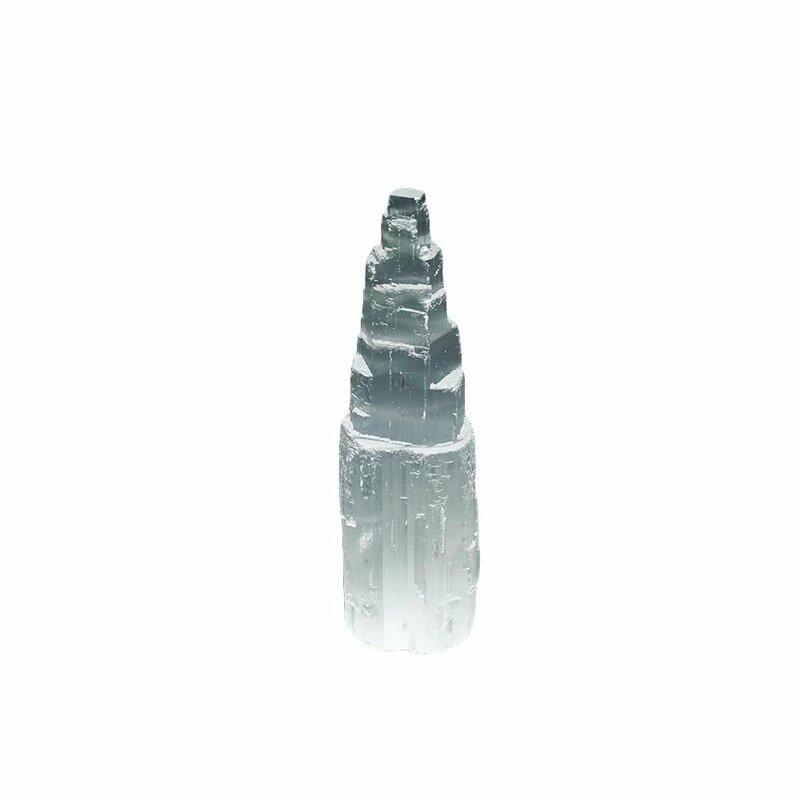 Selenite – The crystal calms the body. 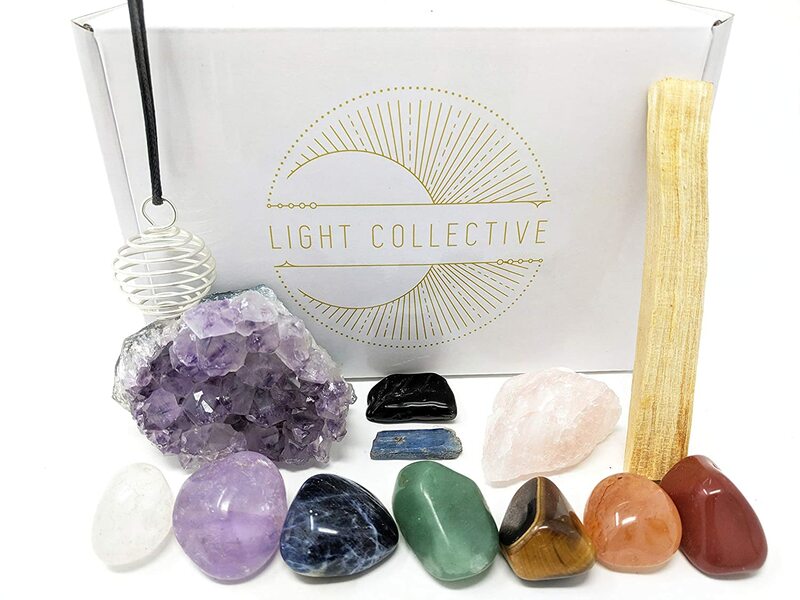 At the same time, Selenite’s curative properties release the negative energy as well as obstacles in cleansing the body. You can practice meditation without over-stimulation of the chakra. 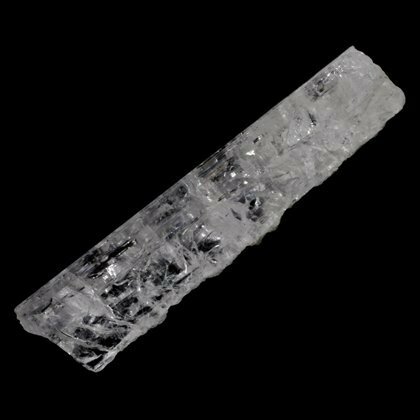 Apophyllite – This crystal facilitates the linkage between spiritual and physical domains. It maintains a powerful connection with your body during out of the body journeys. 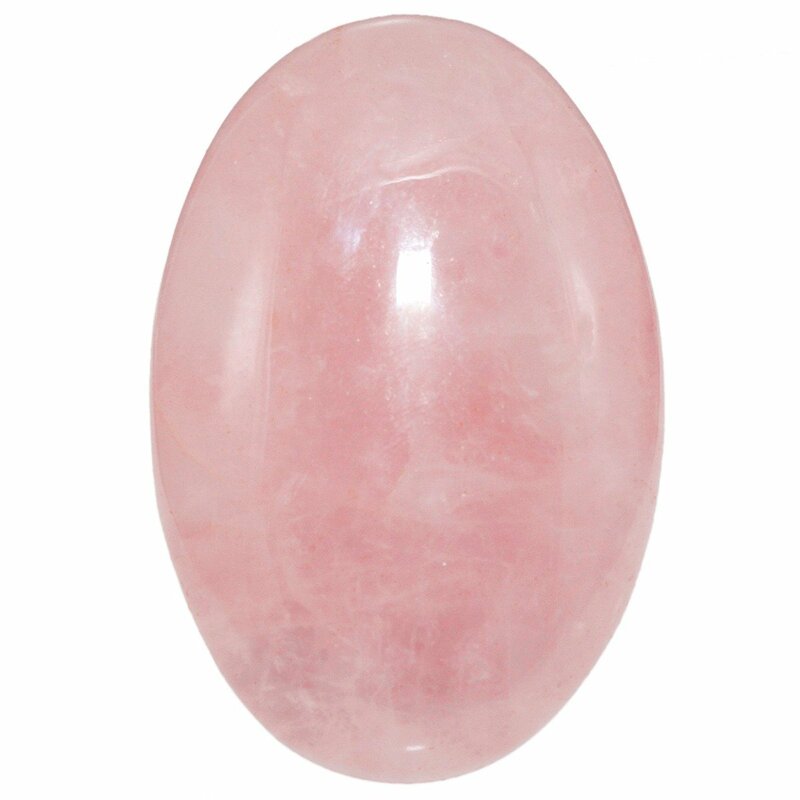 Apophyllite promotes vibrant spiritual vision and boosts intuition. 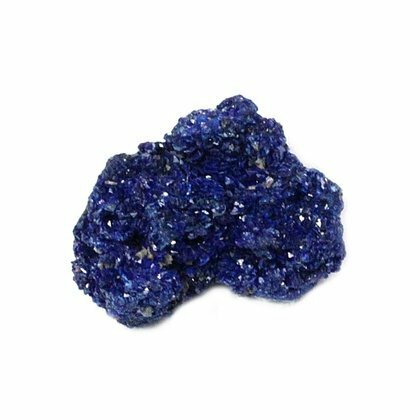 Azurite – This remarkable stone stimulates the person’s third eye. Azurite cleans and energizes the mind. 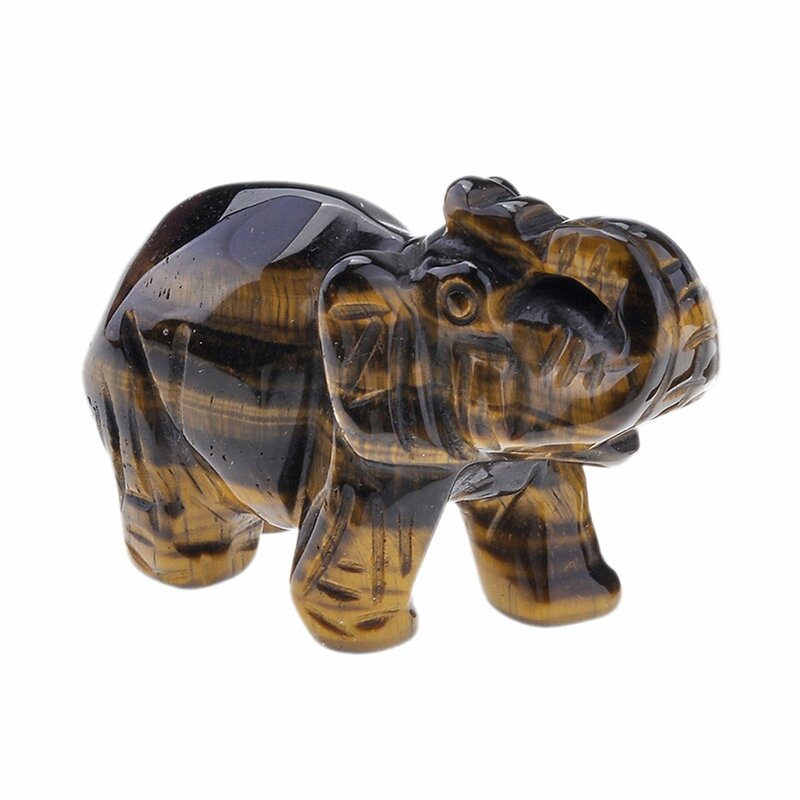 It generates a meditative state if combined with Malachite as combination crystal. 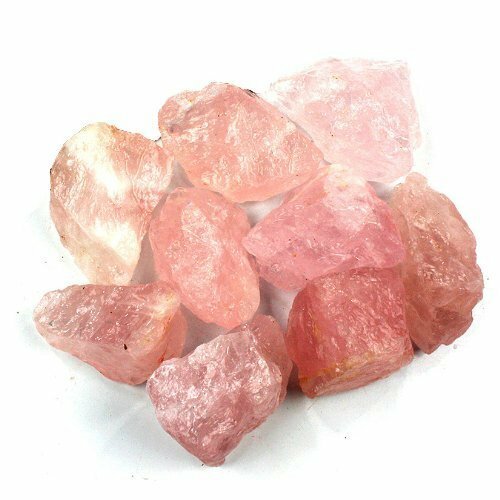 Tabular Quartz – This type of Quartz stands out as the best communication tool with other realms. 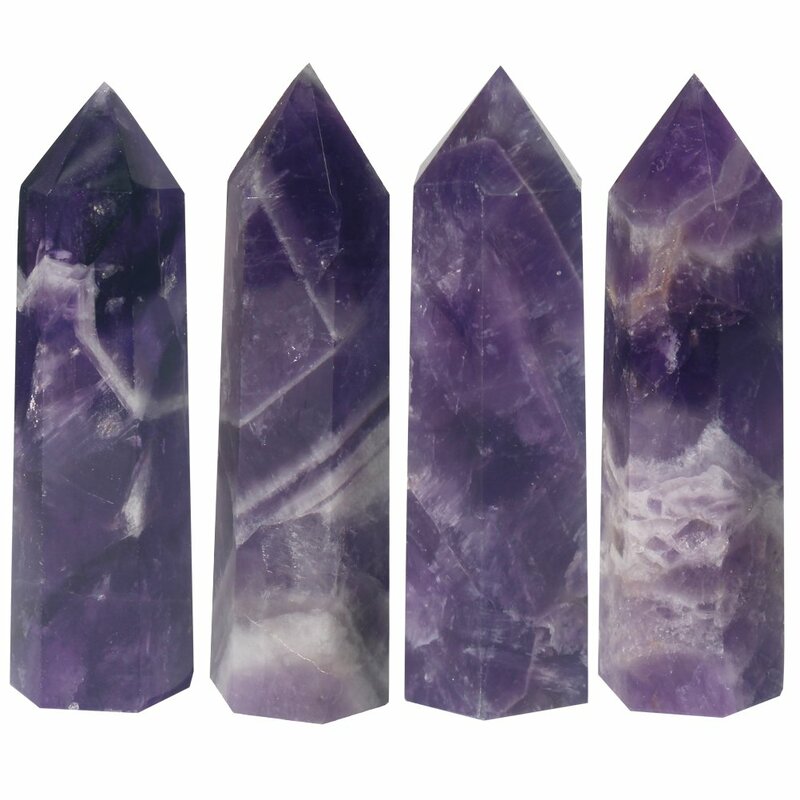 The energy flows freely to activate other crystals. 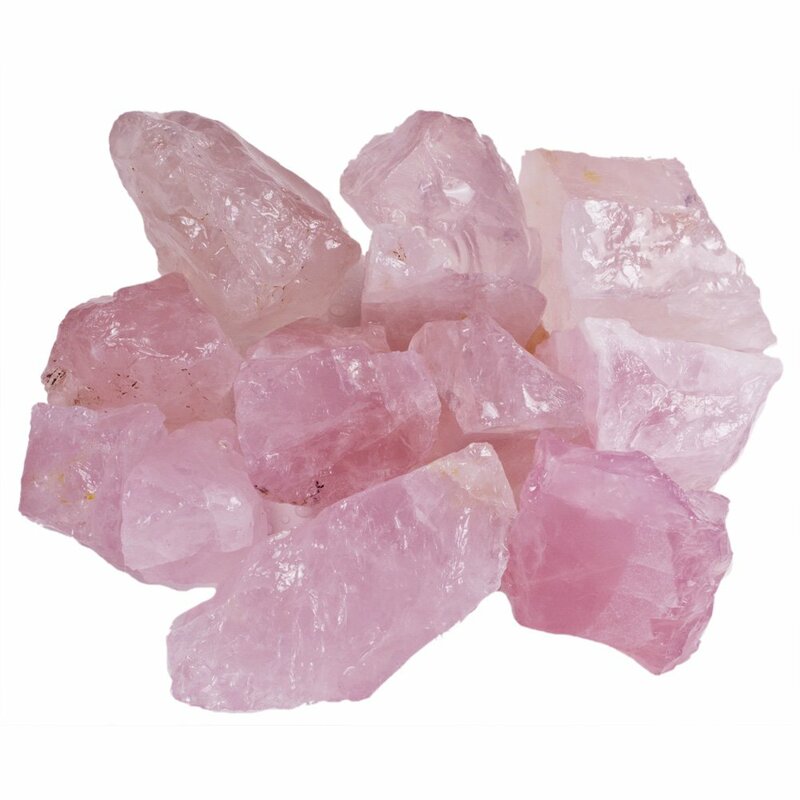 Tabular Quartz also enhances telepathy or Extra Sensory Perception (ESP). 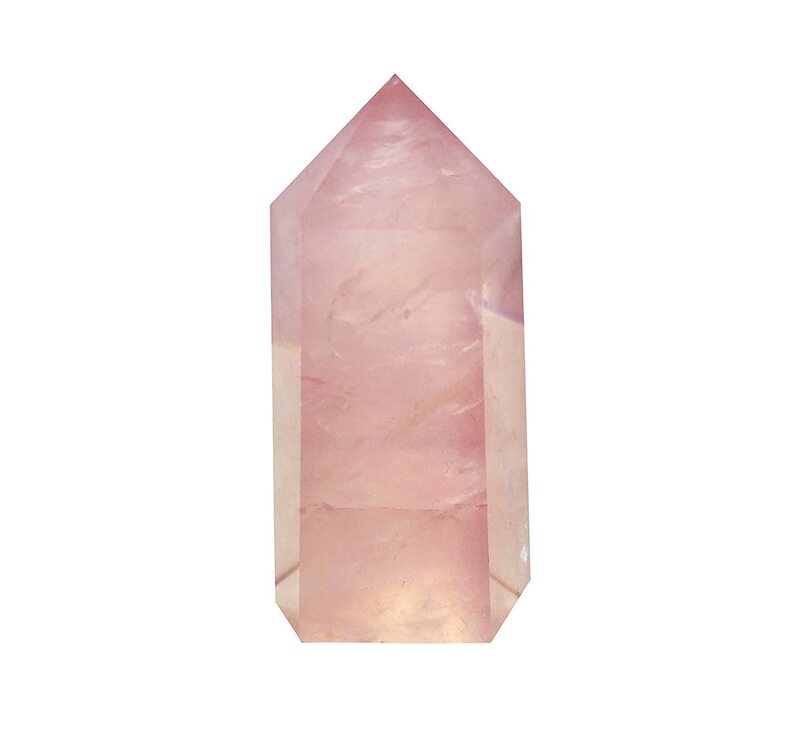 Cathedral Quartz – This Quartz contains the wisdom of everything that takes place on earth. As a “Light Library”, it adjusts to the universal mind helping with evolution of consciousness. 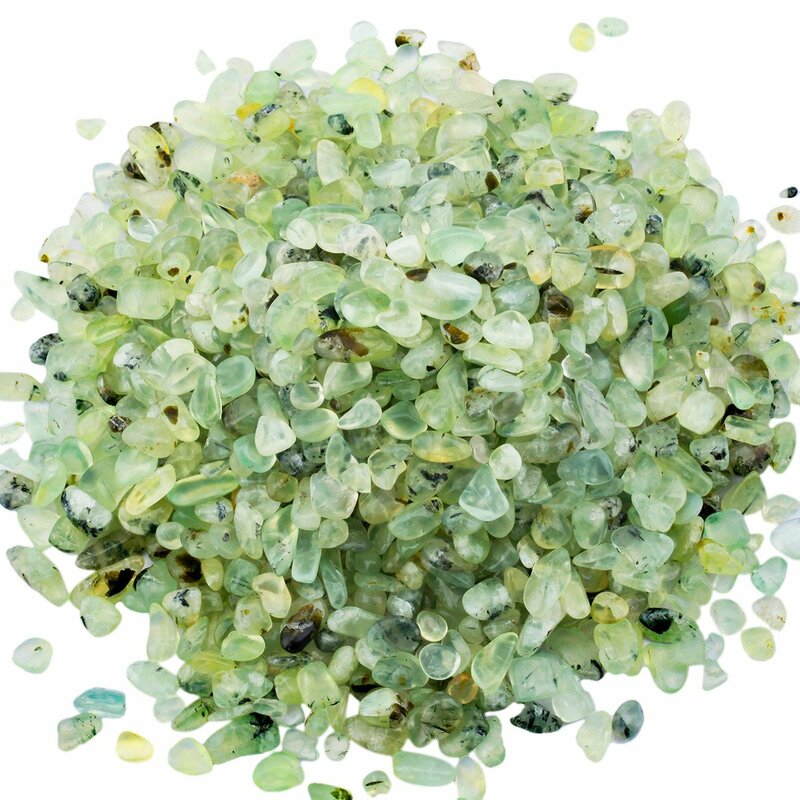 Prehnite – The crystal produces profound meditation. Through Prehnite, you can contact the higher self. It induces peace as well as safety and alleviates apprehensions. 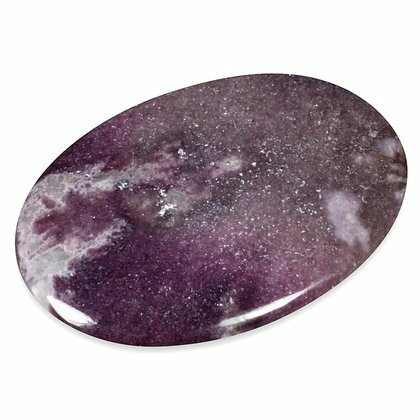 Lepidolite – Lepidolite dispels the negative attitude. 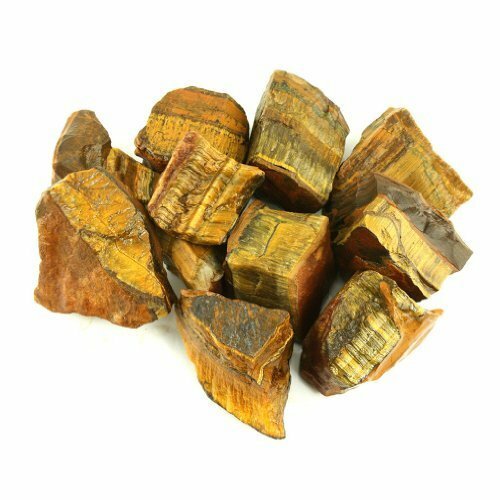 It triggers and opens your third eye, heart, throat, and crown chakras. 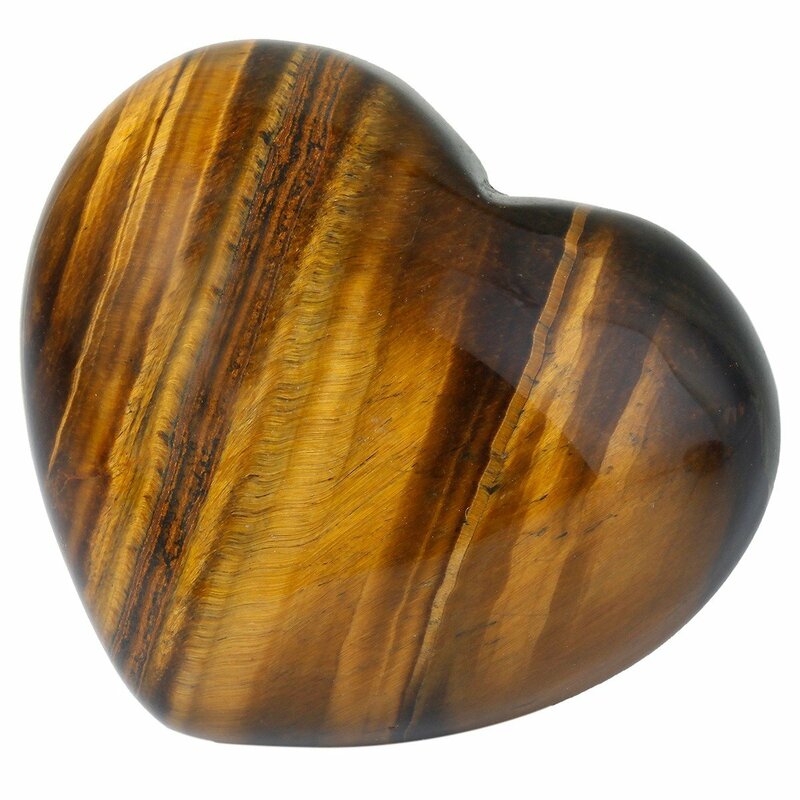 The stone also clears hindrances and leads to cosmic consciousness. 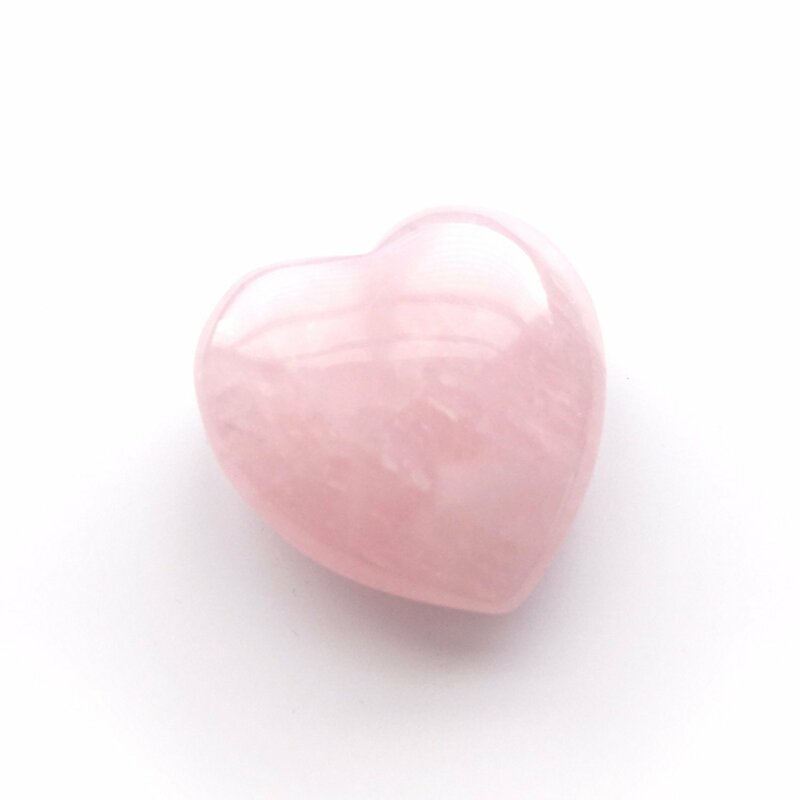 Danburite – it motivates higher awareness that connects to the heavenly realms. 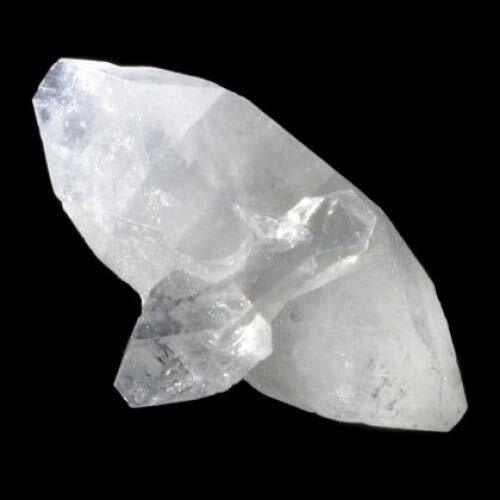 Danburite is very spiritual with pure vibrations. 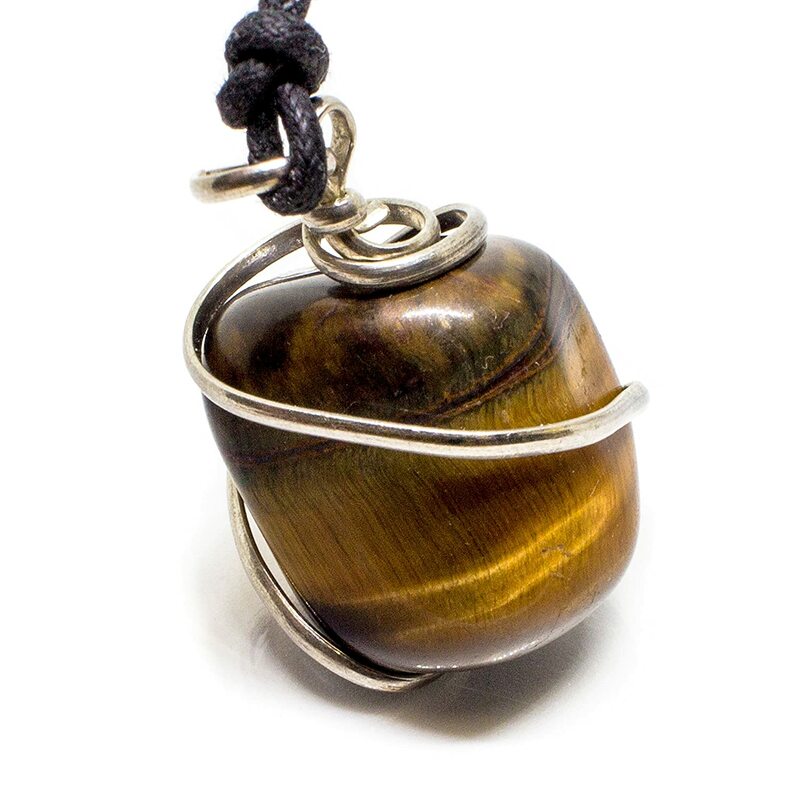 The stone augments clear dreaming and illuminates your aura to cause profound change. 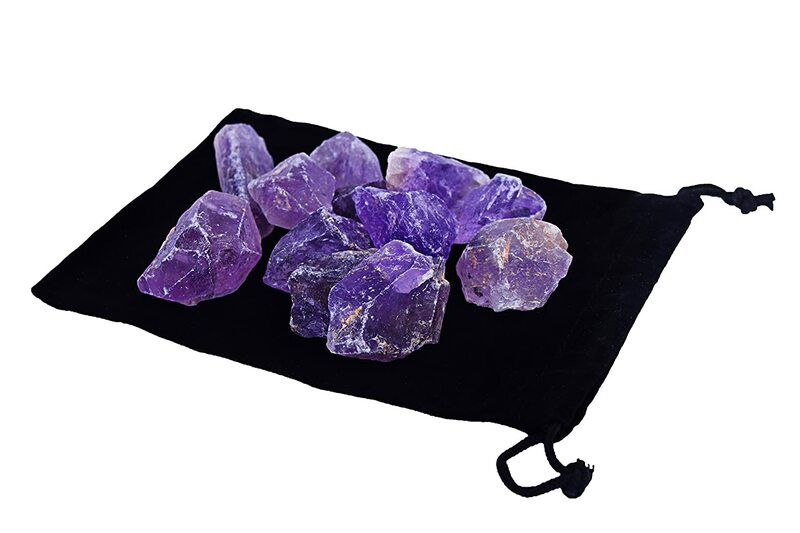 You can now prepare for the ritual once you have selected your meditation crystals. Bear in mind there is no proper or improper crystal. Each one has a novel way of meditating. 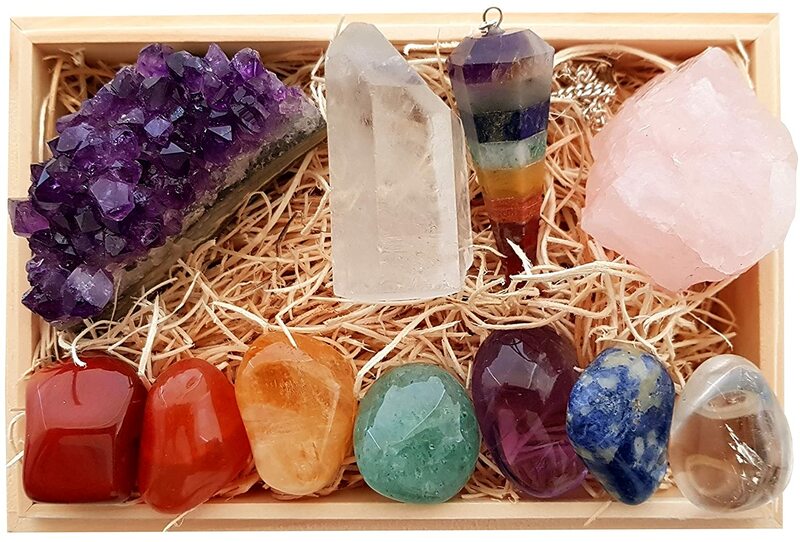 The best approach in utilizing crystals would be to hold the stones in your hands or place them on the body while performing the practice. Look for a quiet area where you can feel undisturbed to commence your meditation.